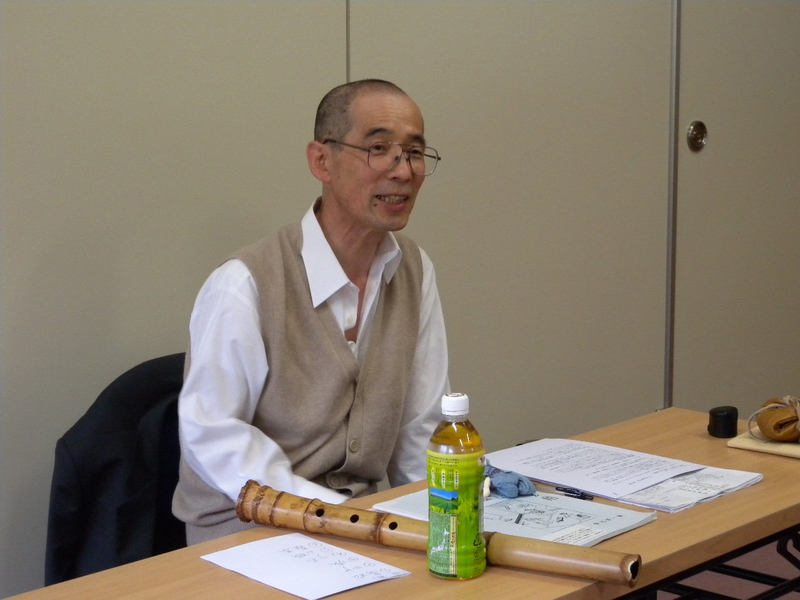 尺八吹奏研究会, "The Shakuhachi Performance Research Society", published a web article in three parts presenting the full text of Hisamatsu Fūyō's, 久松風陽, essay Hitori mondō, "Solitary Dialogue", written in 1823. 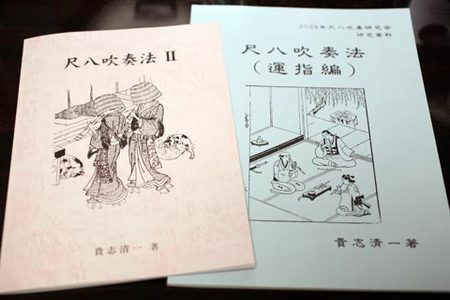 Kishi Kiyokazu's fine article includes Hisamatsu Fūyō's original, classical Japanese text in reprint, his rendering of the text in modern Japanese, as well as supplementary notes and an analytic discussion of the text. More information regarding Hisamatsu Fūyō's work and significance has been added at the bottom of this webpage. Copyright © 2012 by Kishi Kiyokazu. Presented here with the authorø's permission as of May 7, 2015. The translation was originally published in “The Annals of the International Shakuhachi Society Volume 1”, ed. by Dan E. Mayers, publ. by the International Shakuhachi Society, Sussex, England, 1990. Kurihara Kōta: Shakuhachi shikō. Chikuyūsha, Tokyo, 1918 & 1975. Andreas Gutzwiller: Die Shakuhachi der Kinko-Schule. Bärenreiter - Kassel, Basel, London, 1983.